Manly’s best massages – delivered to your home, hotel or work. Book same-day or in advance Australia wide, 7 days, 8am-11pm. We bring everything! Manly is accessible from Sydney by ferry and is regarded as the birthplace of the Australian surfing scene. Comb the beaches or explore the coastline and finish the day off with a bite to eat at the Manly Pavilion. 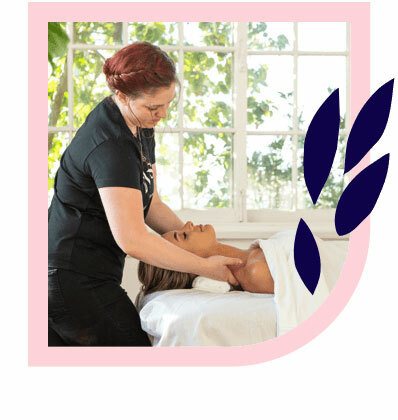 If you want a home massage in Manly, Blys can connect you with qualified local massage therapists. 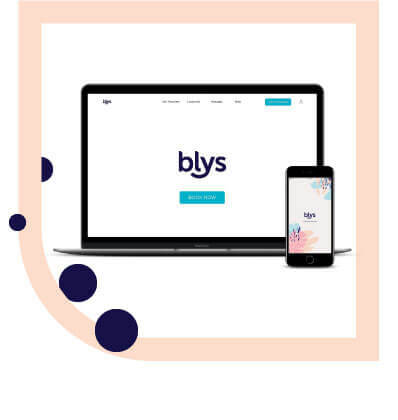 Blys is Australia’s leading mobile massage platform, connecting professionals to clients throughout the country. Manly is surrounded by sea on almost all sides, meaning there’s a lot of coastline and nature to explore. Nature hikes are popular in Manly in addition to its surf culture. Snorkelling, paddleboarding, bike riding and beach volleyball are just some of the activities that can get the whole family involved. If you’re a history buff, Manly boasts a rich history, both Indigenous and colonial. If you enjoy marketplaces, then you’ll love the colourful and creative stalls at the Manly Arts and Craft Markets, as well as other shopping destinations for all your retail therapy needs. Blys can connect massage therapists in Manly to residents and tourists alike, wherever you’re located. Blys offers a range of services, including remedial massage and relaxation massage, so you’re sure to find something to suit your needs. Fell asleep on the beach and woke up with a sore neck? A deep tissue massage will dissolve those knots and get you moving again. If hiking, surfing or volleyball has worn you down, consider a sports massage to get your body back into its best condition. Or, relax in style with a Swedish massage – great as a couples massage! For any Manly mums-to-be, Blys offers pregnancy massage services to tackle those unique strains and get you and bub glowing again. 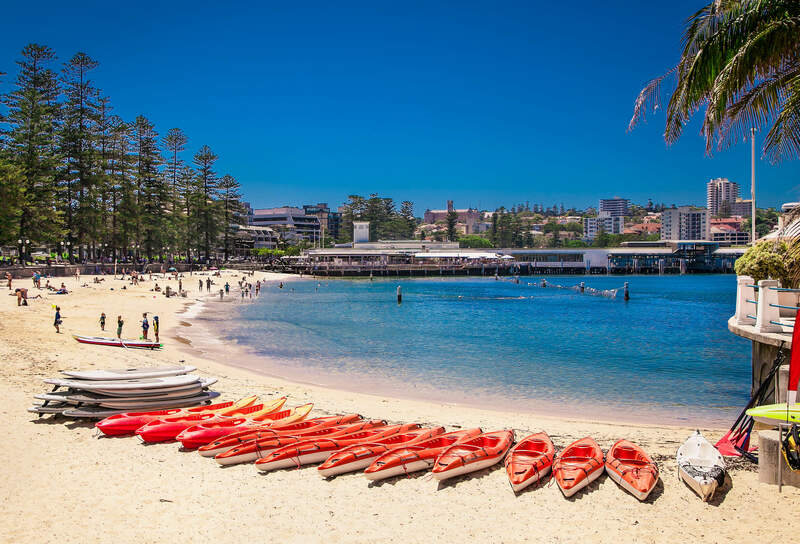 Manly is a fantastic place to be, so ensure you enjoy everything it has to offer with a massage through Blys.